Elle Boutique has been bringing high-end style to the Knoxville community for over 10 years. 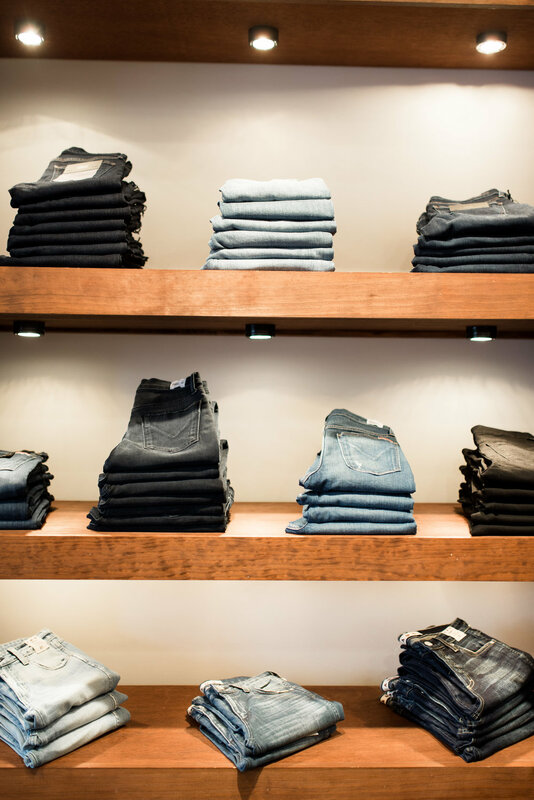 Their goal is to provide a wide range of brands and price points in a friendly, inviting space. They keep quality of goods as their focus providing a carefully edited mix of everyday items and unique, special-occasion pieces. Their hope is that everyone leaves with something they truly love, and enjoys their time in the store. Elle's vibe is casual and easy, with just the right amount of edge. Tees from WILT, Velvet, and Nation perfectly complement their strong denim selection boasting killer styles from Amo, Mother, Hudson, Citizens, Blank, and Current Elliott. Brands like Zadig; Voltaire, NSF, and Pam; Gela are an easy grab for a fashion forward look but always done tastefully. 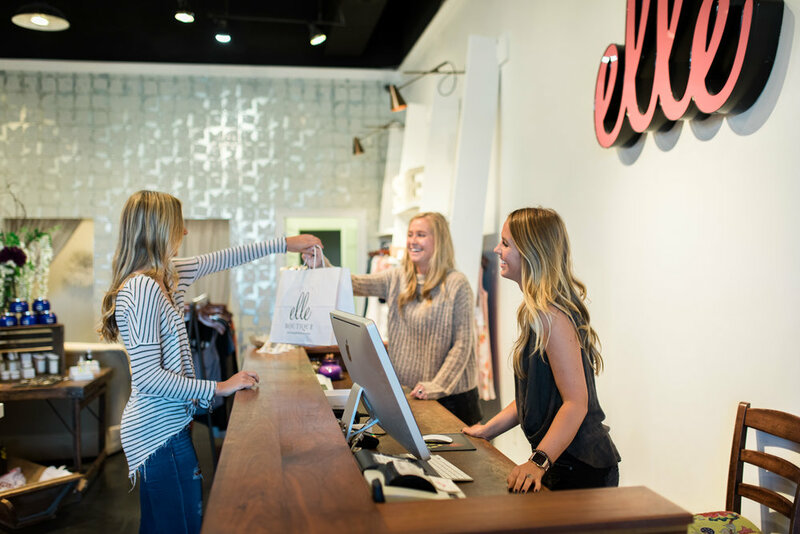 Customer service is and always has been Elle Boutique's number one focus. They strive to provide an environment that is welcoming, relaxing, and helpful at the same time. Whether you just need a break from you kids in the day to get out of the house and browse around or need a full on styling session to update your wardrobe for a new season - they listen to customers needs and try to help in every way they can. Elle's high-end designers such as Brochu Walker, Trina Turk, and KULE, provide you with pieces you will cherish for a lifetime. And their friendlier priced brands such as Knot Sisters, BB Dakota, and Chaser give you fun, buy now wear pieces, that always get you excited for the weekend. very hard to give customers the best value and experience possible in her small little biz. 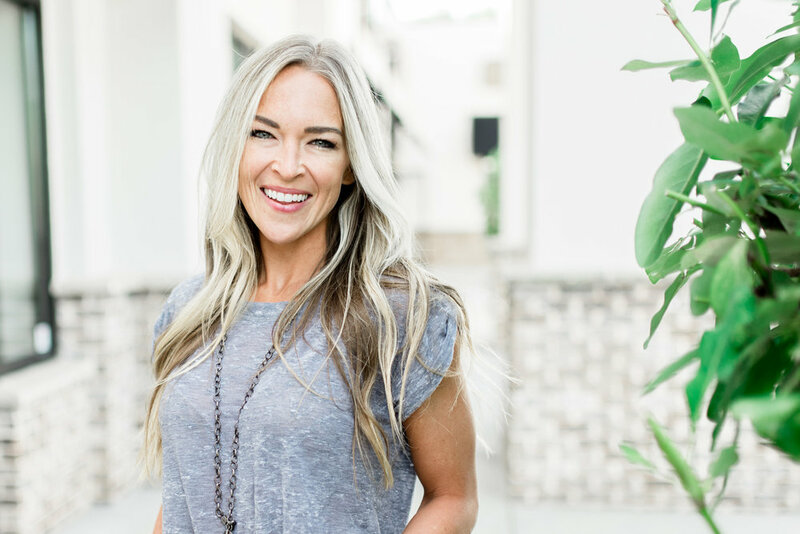 Andrea’s ability to translate trends into a style that works for Knoxville has proven successful over the past 5 years. She’s excited to be a part of the growth and energy in the city, and is always ready to help people look their best for whatever Knoxville brings!